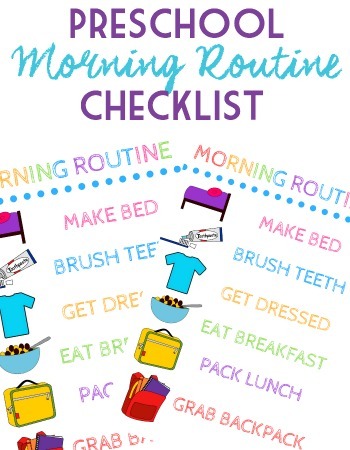 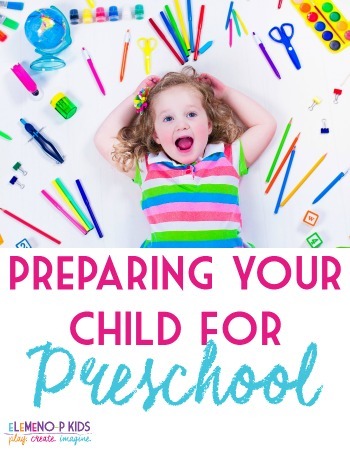 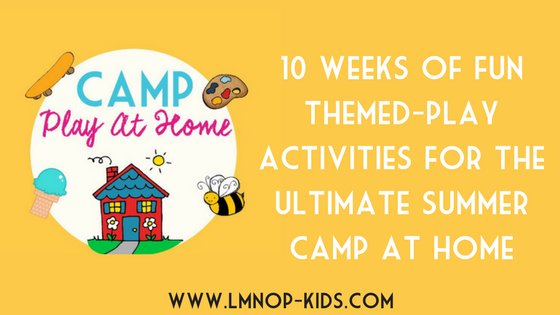 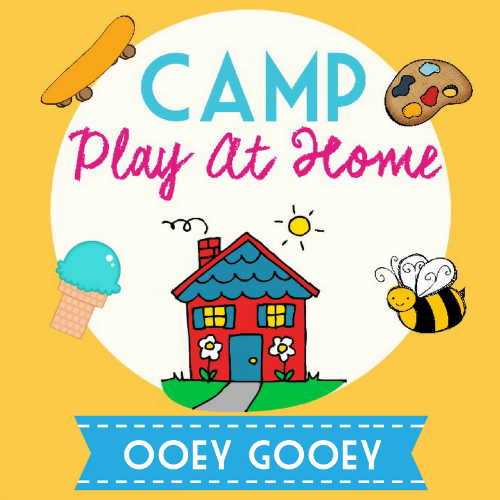 Welcome to Preschool Camp: Play At Home, the ultimate summer camp experience that includes preschool camp activities that you can do with your children right at home! 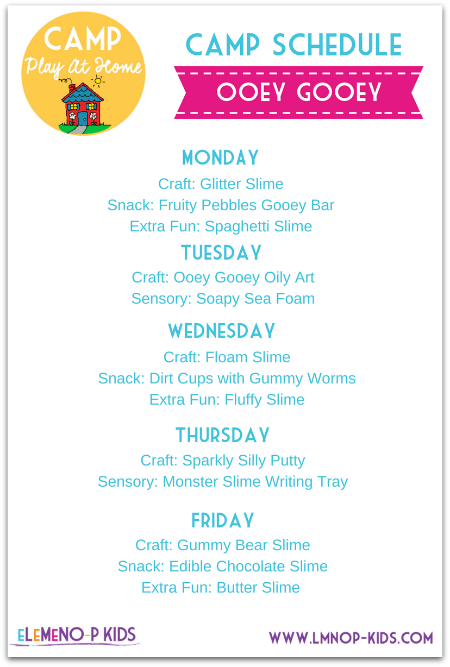 It’s OOEY GOOEY WEEK and we are you can find all the fun ooey gooey-themed activities below! 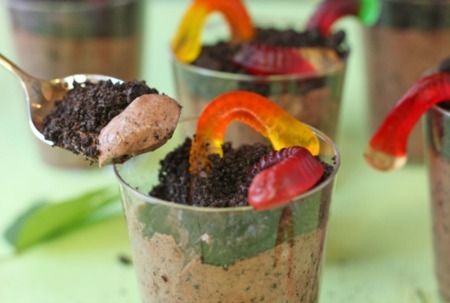 Dirt Cups With Gummy Worms by Oh Nuts! 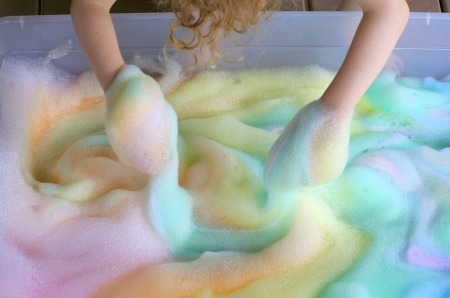 Looking for more outer space fun? 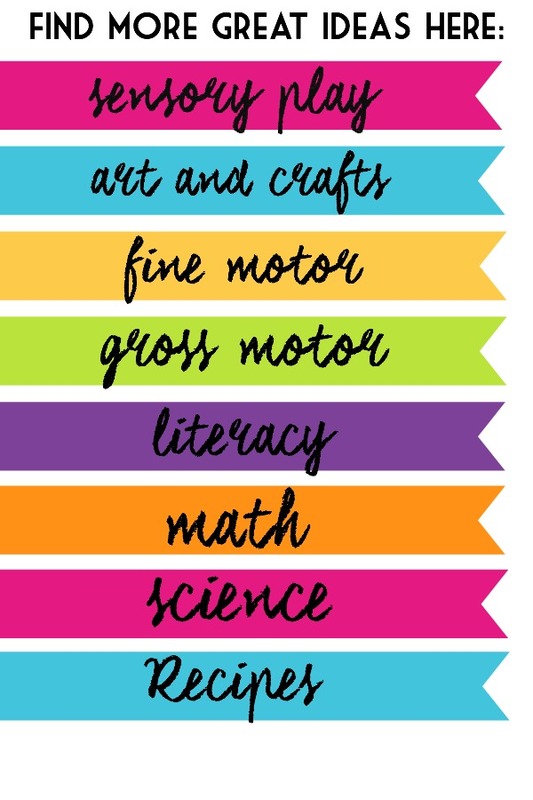 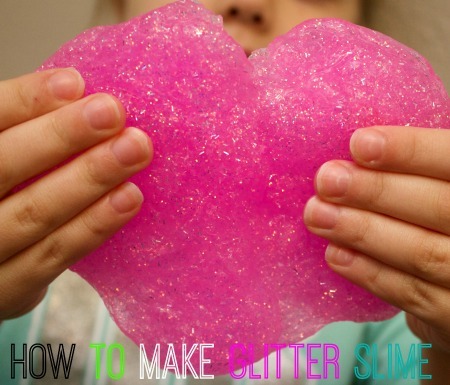 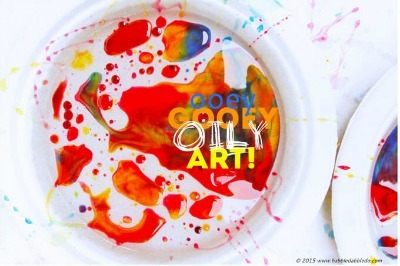 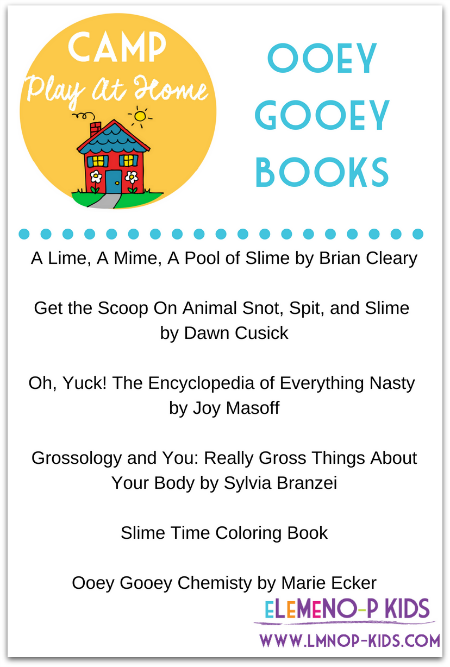 Check out more activities on my Ooey Gooey Pinterest Board. 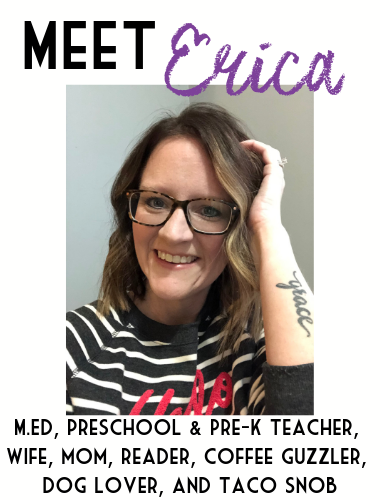 Want to stay in touch? 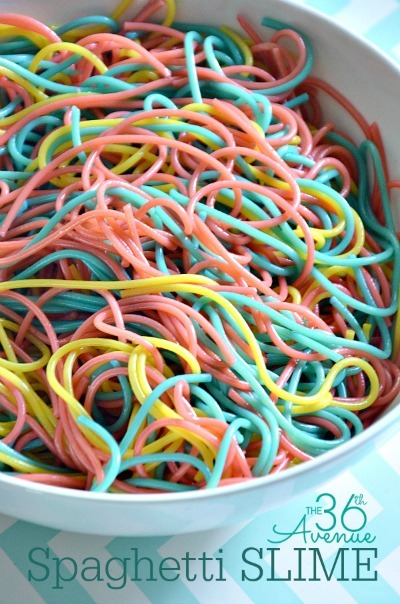 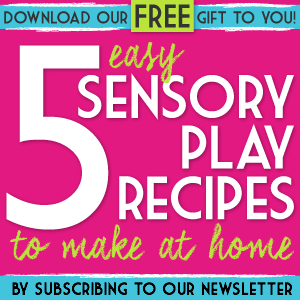 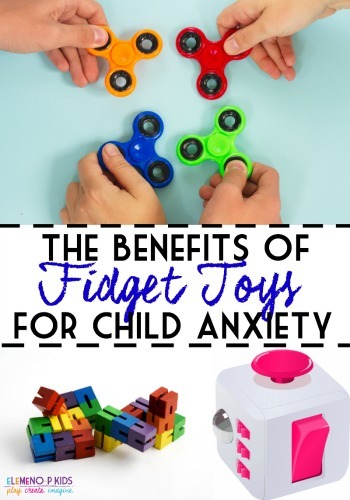 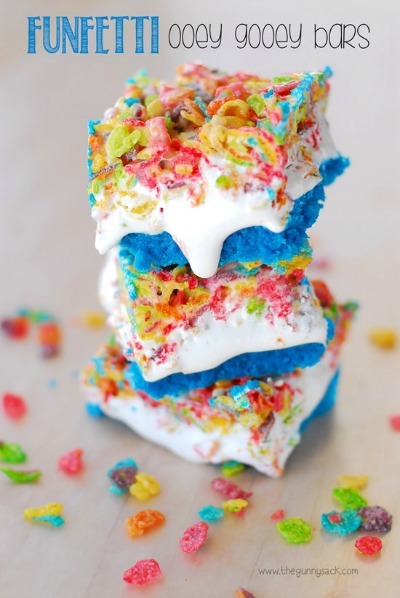 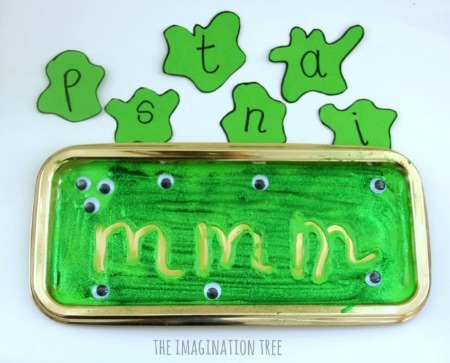 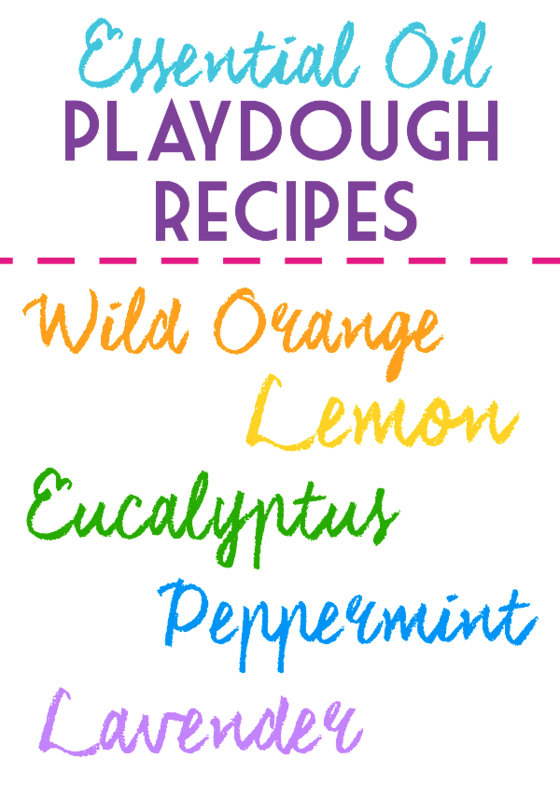 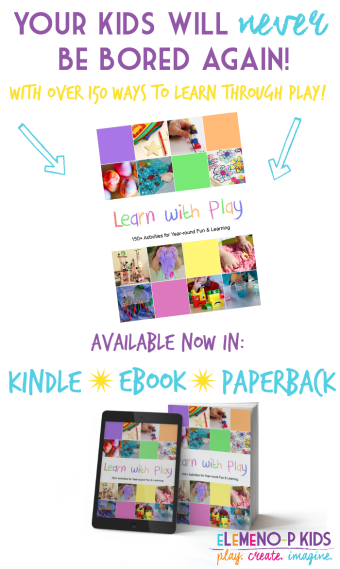 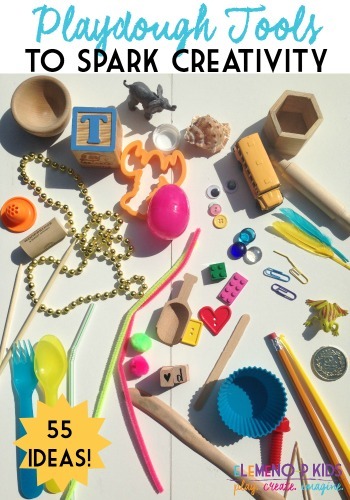 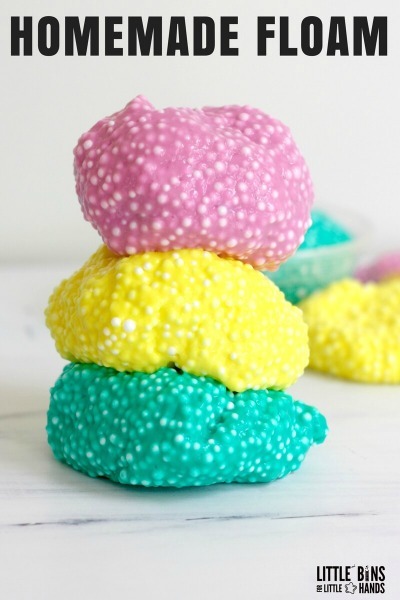 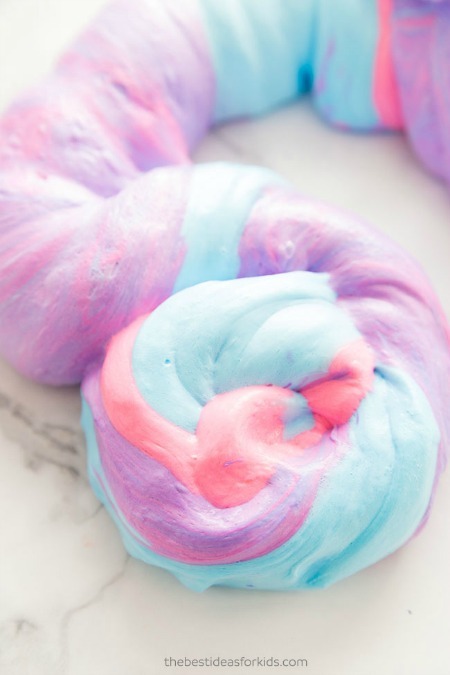 Sign up for our newsletter and we’ll send you 5 FREE Sensory Play Recipes right to your inbox!